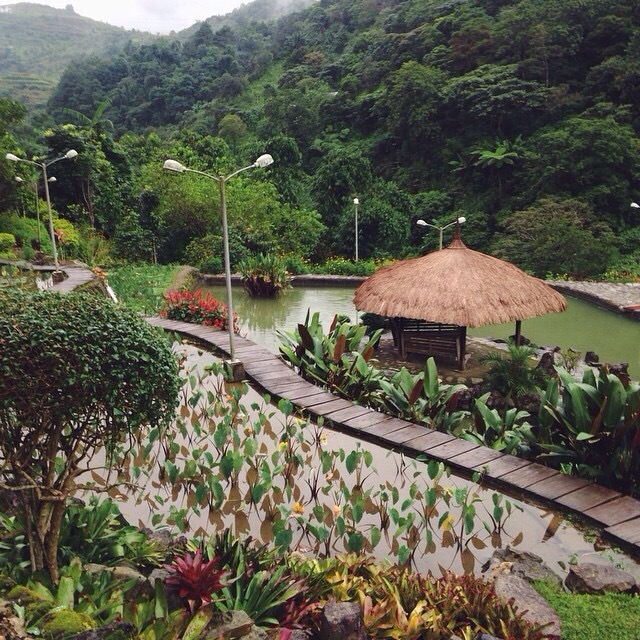 A trip to Baguio, “the summer capital of the Philippines”, is well worth the drive from Manila. There are stories and memories-in-the making in every corner. The spectacle that is nature, local handicrafts and a rich cultural heritage collide to create the perfect long weekend getaway. These are just some fragments from a decade overdue overnight I took with my friends a few months ago. This gem of a place was as quirky as it was colorful. I fell in love with the paper cranes and DIY atmosphere instantly. Simple joys in the form of light streaming through window panes and the immediacy of nature. If you eat in the restaurant inside, the death by chocolate is a must-try (and must-try again). Flowers, flowers, flowers. And boats, and bicycles and balloons. A promise of lunch in a scenic, quaint little place with lots of picturesque spots. 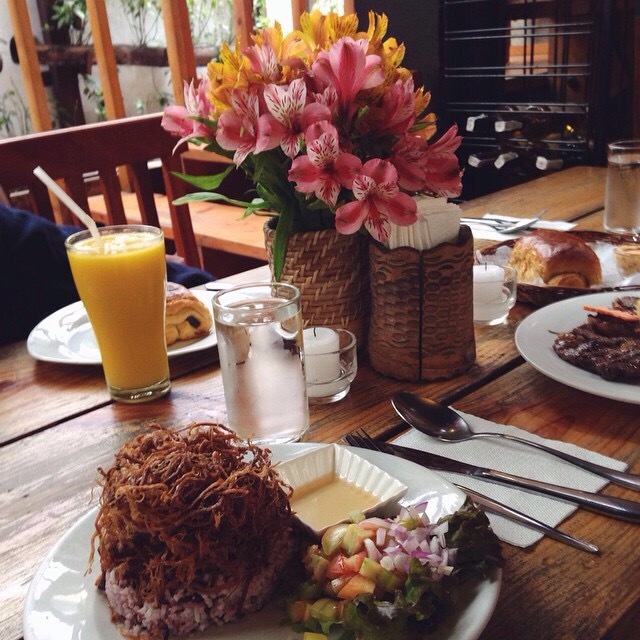 A feast for the senses in the form of local delicacies served alongside freshly picked flowers. The drive was a bit tricky to get here what with narrow streets and stretches of road that were not quite road (being in a pre-paved state), but this place was every bit worth it. It’s art meets killer views. Even in less than ideal weather conditions, this annex to a museum was just breathtaking. 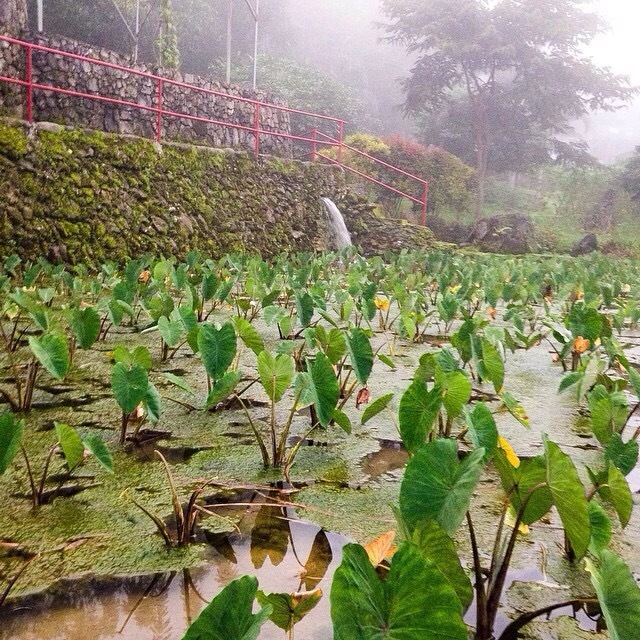 Other highlights included the Baguio Botanical Gardens (look out for the purple flowers! ), stocking up on sweets at Good Shepherd, strawberry taho! !, a mad dash to Mines View Park to snap quick pictures.